Let us take a little time to review what a Virtual Private Network (VPN) does for a client before we get into the Hidemyass review. The VPN is a relatively new technology that was developed to allow members of a specific service to get online anonymously. It uses security encryption on each clients online connection to block any programs from tracing you back to where you enter cyber space. When you join a VPN, you get the privacy protection every Internet user deserves, but cannot find through an ISP. Hidemyass has quickly become the market leader. Hidemyass offers 120,000+ different IP addresses from 190+different countries in the world. 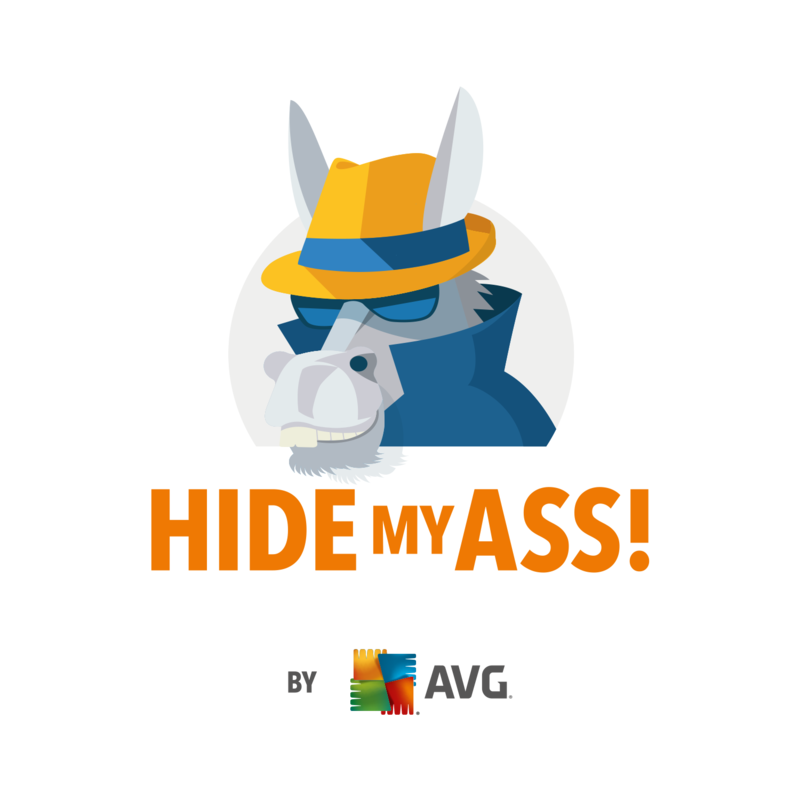 The amount of coverage offered by Hidemyass is not provided by any other VPN service. Besides the best coverage, Hidemyass also offers some the best features and security found through a VPN. Our reviews are conducted using the most experienced team of VPN specialists. We created a strict checklist to ensure each of the sites we review meet the quality we expect from a VPN service. While these are just some of the features you will find when using Hidemyass, this VPN offers some specialized features that were found during the review. These features are so special, we thought it was important to mention them. Not every server offers you the same connection speed. This can be caused by a lot of different things, but it does not mean that you have to tolerate a slow server. Hidemyass has a built-in feature that allows you to find the fastest connection speeds to their servers around the world. This Speed Guide allows you to save the faster servers, so when you want to connect to a fast server, you can connect to those when desired. Privacy and security is something that all VPN users want from their provider. 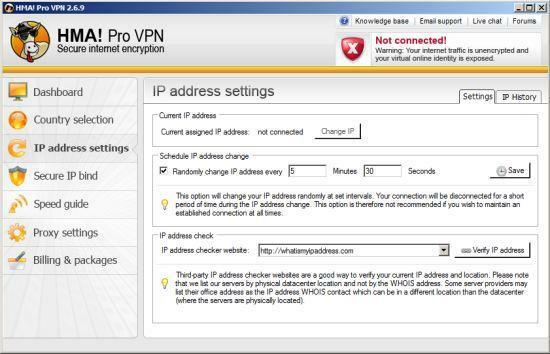 Hidemyass has a specialized feature that allows you to change your IP address randomly. You can even schedule a time to change your IP address. This feature will automatically change your IP and allow you to surf more anonymously. 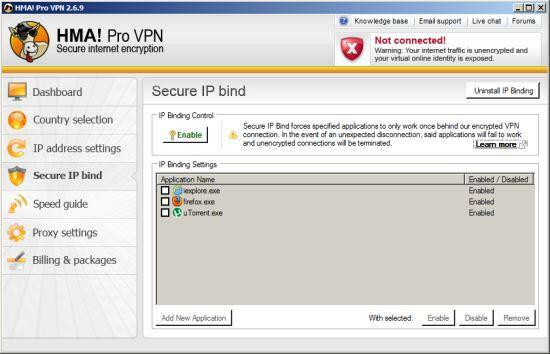 Secure IP Bind is a feature that allows you to make rules, called firewalls, that will only allow specific applications to operate when you connect to the web through Hidemyass. You choose the applications that will operate when connected to Hidemyass. For example, if you connect to a torrent and do not want your local ISP to know that you are getting on a torrent site, all you do is add that torrent to your Secure IP Bind and the torrent application will only operate, and be seen, when you connect to Hidemyass. HideMyAss has maintained its tradition of providing the best services for quite some time now. 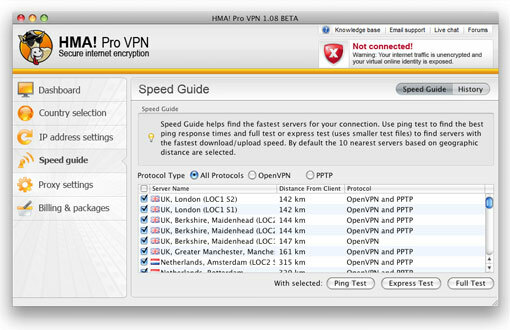 One of the greatest features of the HMA Pro VPN Software is the facilitation in choosing of server for users. If you want to see the servers by protocol, you can select the desired option and all the servers will be grouped by protocol. You can also group servers with respect to countries if you want to connect using the IP address of a specific country. These server lists are updated frequently to provide you with the highest quality of service possible. HMA understands that some servers are more commonly used than other. For example, the servers from US and UK are the most crowded as many business and home users use them. In this scenario, HMA has devised a load balancing mechanism which works by keeping track of load on all servers in an area. This means that if you choose a server in the US which is very crowded, the software will automatically suggest an alternative server in US for you that can serve you in a better way. This load balancing mechanism helps users get the best quality of service. Hidemyass offers the simplest pricing packages available. The VPN does not limit your bandwidth or charge clients based on bandwidth size. It has three basic pricing packages for everyone, based on how long you pay for their service. The longer you pay for the service upfront, the more you will save. This VPN also offers a host of discounts during the holidays and for new clients. You need to check with customer service to determine if you can get one of these discounts. If you want a company account, then you need to contact Hidemyass to have a VPN account customized to your business needs. 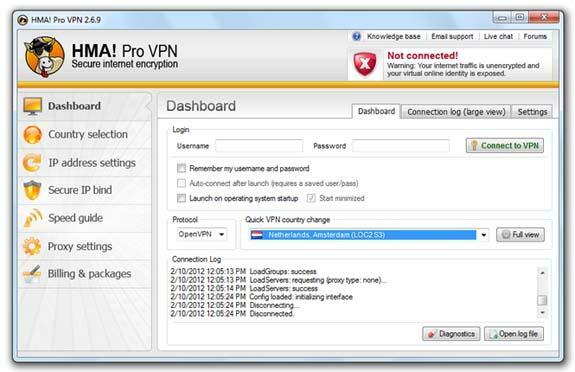 Coverage area of a VPN provider is an important service you need to look for in this kind of privacy technology. The Hidemyass review we performed found that this service offers the largest coverage area available. With its server locations and IP addresses, you can get online using IPs from 53 countries, as mentioned earlier. For example, if you are in the US and want access to British television networks that offer programs online, then you need a UK IP, which Hidemyass can supply. 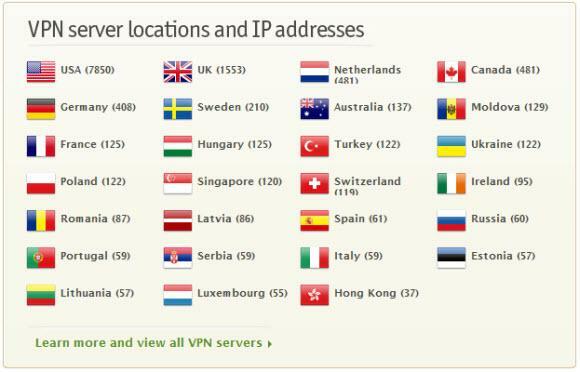 No other VPN offers as many server locations as Hidemyass, but most of those IPs are in the US or Europe. This means that if you are from a country that does not offer much entertainment, you can pretty well use Hidemyass to view all the regional websites in Europe or North America. You will find that you can get an IP from Morocco, Serbia, Russia, China, Japan, UK, Canada, US and 190 other countries. With so many country servers available, you will never have to worry about finding an IP that you may need. The most important thing that you need to look at before joining a VPN is what type of privacy and security features it offers its clients. One that only has one protocol is good enough for most Internet users, but will not work for everyone. If you go to China and want to get through its stringent firewall, you need a VPN that offers the protocols required to get through this firewall. Hidemyass does everything you want. It offers VPN protocols that will get around any blocked website or government firewall. You can use L2TP, OpenVPN or PPTP security, but not all of these protocols provide all the security, or privacy, you may need or want. For example, if you are in China, PPTP will not work, it is still blocked by this government firewall. You need to use L2TP or OpenVPN, which Hidemyass provides its members. Customer support is available 7 days a week and every member has the ability to contact them through live chat or email. According to Hidemyass, they strive to answer all emails within 12 hours of receipt. However, live chat is only available for 12 hours a day. You can also find many of your questions answered through the community forum offered by this VPN provider. Hidemyass is our most highly rated VPN provider because this VPN service offers everything a user would ever want out of this type of service. You can switch IP addresses, server locations and choose the protocol you need to get through many firewalls. The cost is reasonable and even cheap if you purchase the subscription for 12 months that will cost only 6.55/month.